Titanfall is one of the major selling points of the Xbox One where console exclusive games are concerned. 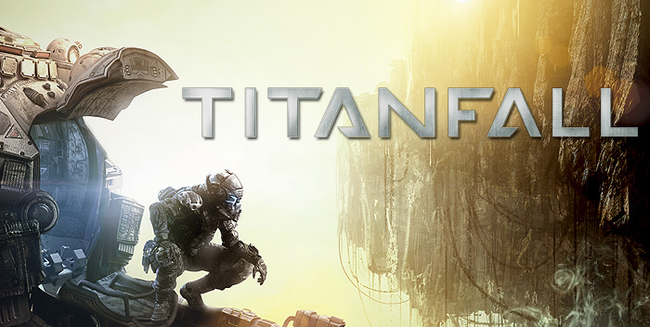 EA has denied again and again that the Titanfall will remain Microsoft Exclusive giving multiple reasons why. However they appear to have intelligently left a loophole in. It must have been sad to hear the “it will remain exclusive to Microsoft forever” statement for our Playstation side of the world, and this should come as a relief. Mr Blake and Mr Vince all but confirm that Titanfall 2 has a very high probability of being on the PS4 as well. Though it is almost confirmed, if it does not happen then rest assured a future Titanfall game will make it to the Play Station 4 eventually.